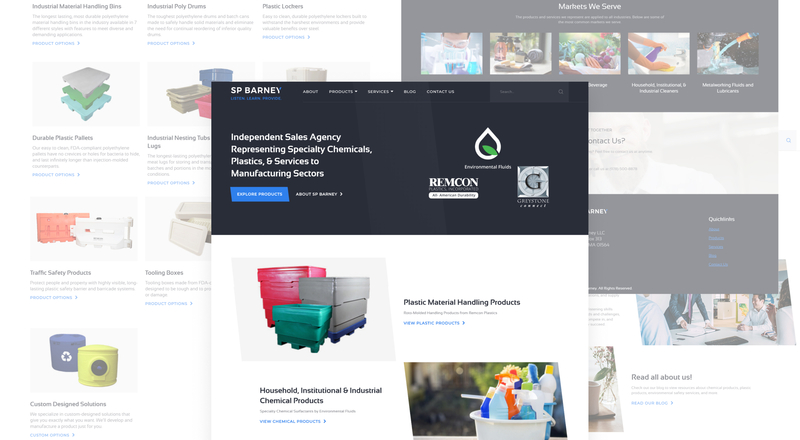 SP Barney is an independent sales agency located in Sterling, MA that represents specialty chemicals, plastics, and services to manufacturing sectors. Founded in 2016, SP Barney is new but possesses over 40 years of experience in industrial sales. They closely listen to and understand their customer’s needs and challenges to best help them succeed in their market. This is echoed in their company tagline: Listen. Learn. Provide. 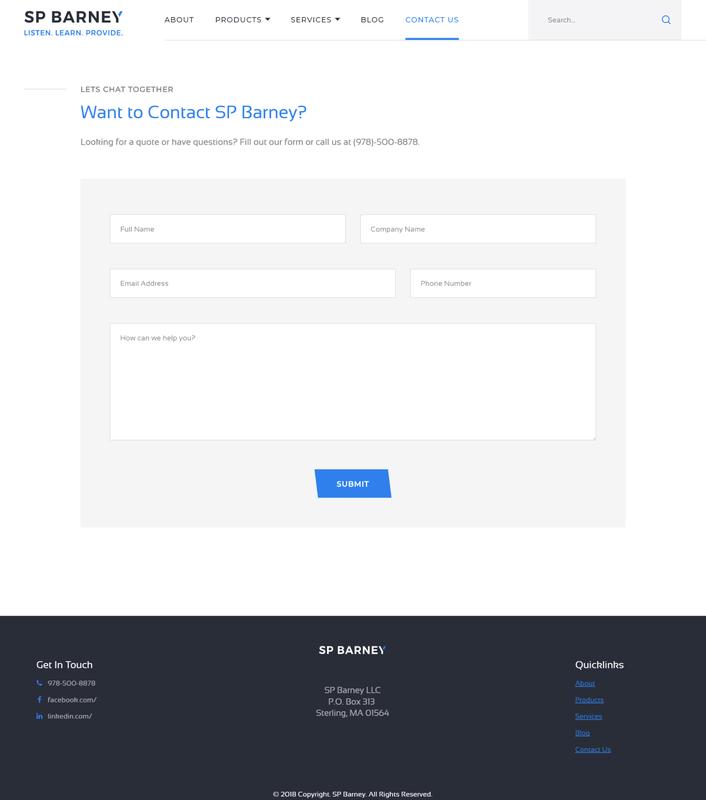 As a new agency, SP Barney was in need of an online presence and branding identity to promote the range of chemical, plastic, and environmental products and services they provide. 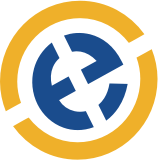 To achieve their business goals, we designed a contemporary identity and a custom, user-friendly website. 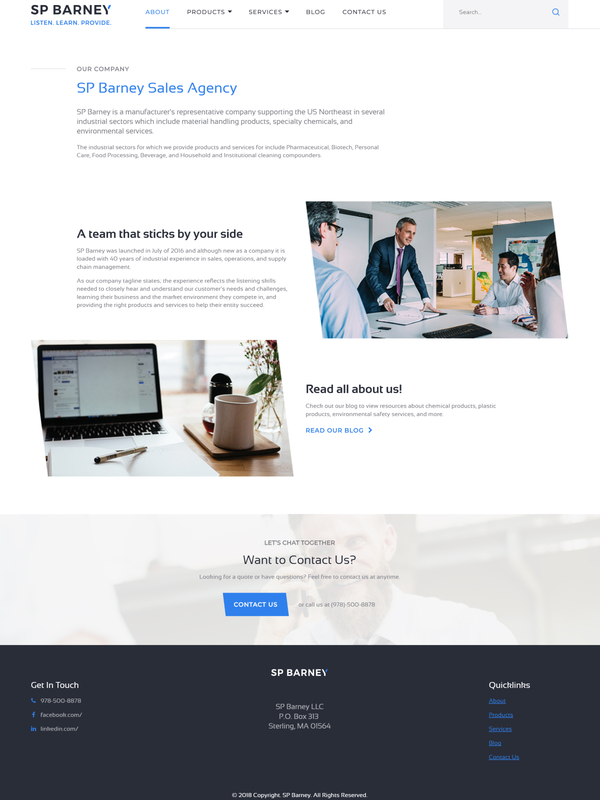 Since they’re a representative sales agency, we designed a website that prominently showcases the core product lines of their manufacturers and makes it easy for customers to find specifications. Bold call-to-actions and a sensible layout funnels users to the information they’re looking for.